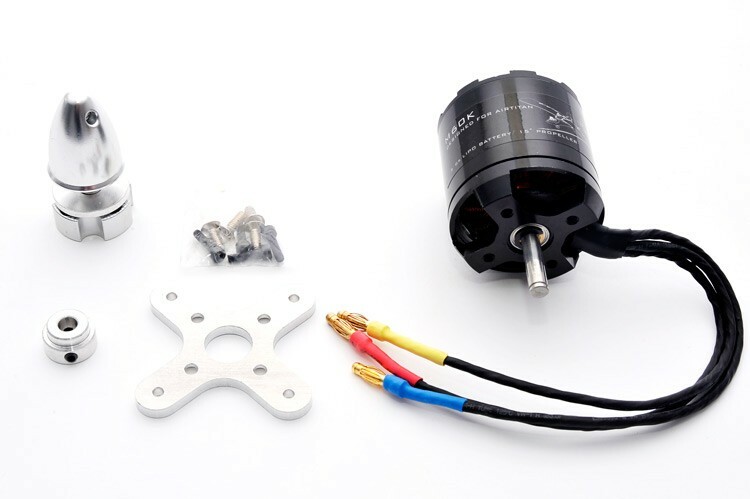 Finwing M60K Brushless Motor for the Air Titan air frame, providing 1500W's of power giving a static thrust of around 6.0kg (using 15" prop/6S Lipo). Which gives almost a 1/1 power to weight ratio on a fully laidened Air Titan (AUW 7.0kg). 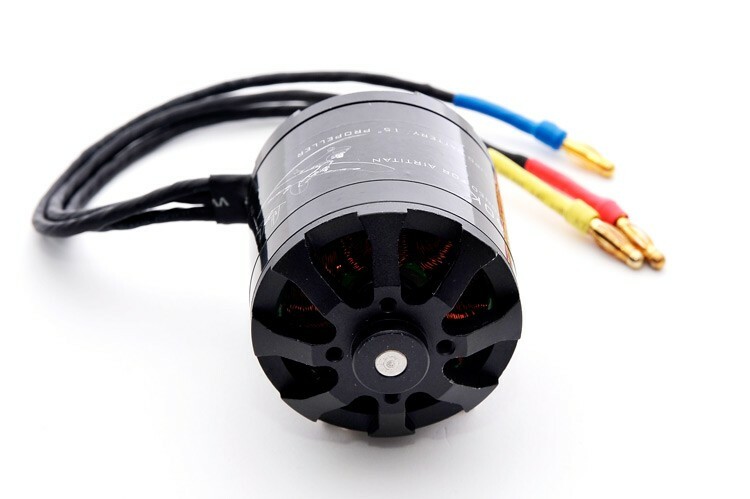 The motor comes fitted with 4mm Male Gold Bullet connectors allowing for quick installation with your choice of ESC. We recommend using the Finwing 85 amp ESC with this motor and a 6S Lipo battery for best performance. 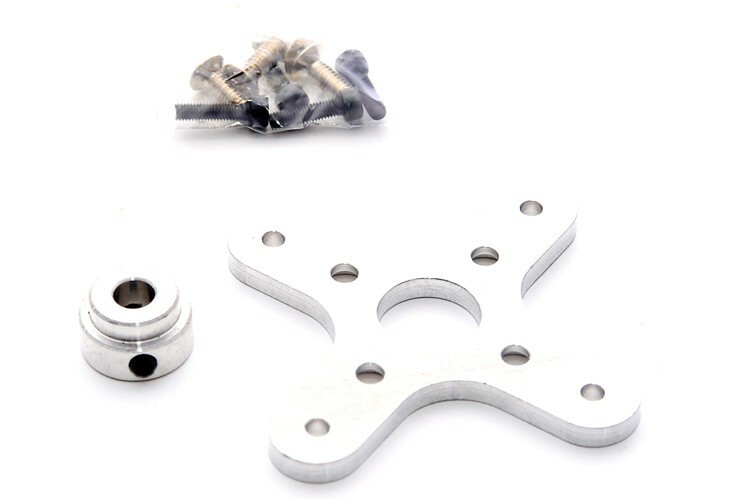 In the box you'll also receive an aluminium prop adapter (6mm x 40mm) and all motor mounting hardware, such as 4mm thick mounting cross plate, x4 M4 countersunk bolts, x4 M4 Cap Head Bolts and shaft collet. 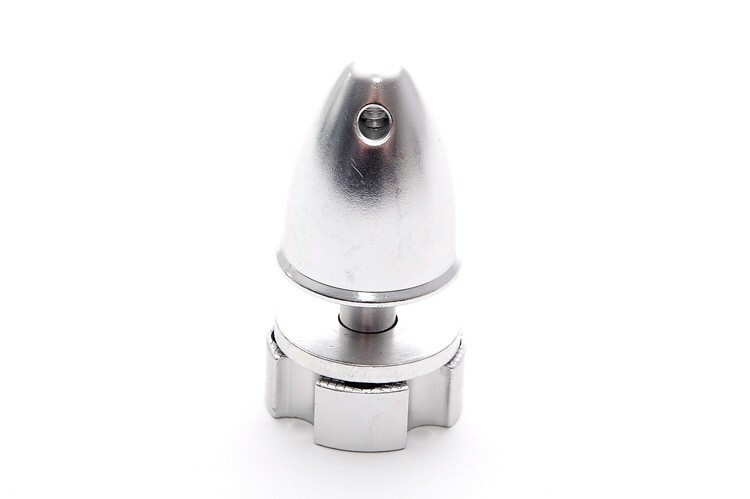 The motor shaft can also easily be reversed/replaced by removing the collet and C-clips holding it in place, using a small allen key and pair of long nose pliers. Motor cable length is 195mm, and overall weight of the motor is approx. 470 grams (including prop adapter w/ mounting hardware).